Once you have locked yourself up safely, make sure you press the closest alarm. If there is no alarm then you need to make sure you call 911 as soon as you are safely locked. Make sure you are completely out of sight of the intruder and do not try to take up ammunition unless you are a professional. If you don’t have a deadbolt lock, it is possible for an intruder to break into the house with the normal key lock. If you and your family members are not at home when your house was broken into, it is important that you contact the police for an investigation. The next step is to contact a professional locksmith in Atlanta to conduct an inspection and upgrade your home locking system. 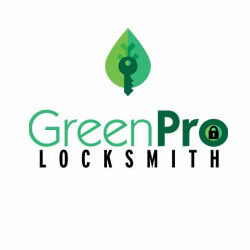 If for instance, you don’t have durable, strong locking system on the door, you can ask a GreenPro Locksmith to upgrade the faulty lock into a more sophisticated lock that will make it more difficult for the intruder to break in. GreenPro Locksmith can also help you install alarm systems alongside other security features that can help you monitor your home remotely without the fear of intrusion. If you have a faulty front door, this may be the ideal time to fix the faulty hinges aside from the lock system. Faulty hinges can make the front door of the home become more susceptible to break-ins. You may also want to consider locks and lock screws for your windows, especially when they can be easily pulled down to gain access into the house. If you called 911 after a break-in, the police officers should be able to tell you how the break-in occurs and the level of damages the intruder inflicted on your home security system. GreenPro locksmith technicians will study the police report in order to suggest the most suitable ways of upgrading your home security system for the purpose of preventing a similar situation in the future. Securing your home from future intruders does not stop with the installation, repair, and replacement of existing doors and locks. In some cases, GreenPro Locksmith may help install security cameras to your home, in order to fortify your security system and make it much less vulnerable to break-ins. 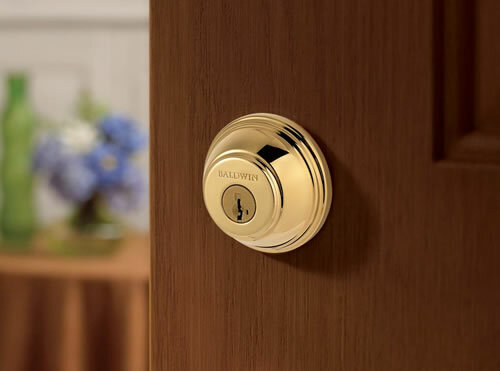 You can rest assured that GreenPro Locksmith technicians understand your home security more than you do hence you will have 100% guaranty on its services.